Ok, this is going to be short and sweet! 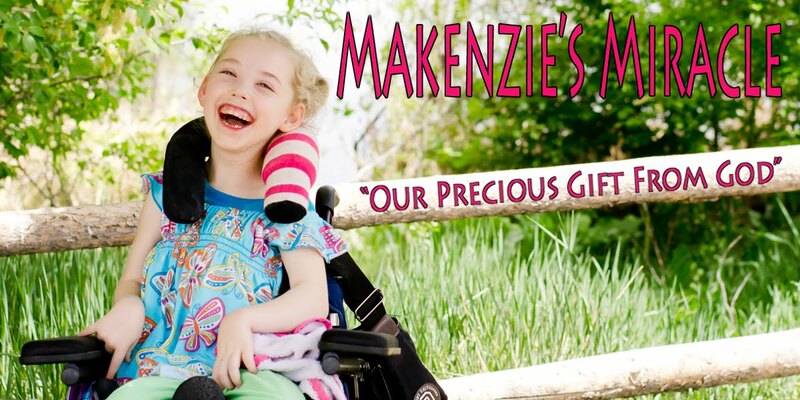 Makenzie is doing well. She is still doing well with her G tube feeds and is also doing well orally. Still not a whole lot of volume but what she is eating she is handling well. We are heading back to Arizona at 0' dark thirty tomorrow morning and will be back on Friday. We are going to see a doctor for some IV infusions of an antioxident and then to NACD for a Neuro evaluation. Please pray for safe travels and lots of new and helpful information! Please also pray for the safety of my husband and kids that will be hanging out at home! Thanks for everything and keep praying! I will not have internet access so I will post details when we get back! Thanks and always Believe..... Prayer Works!